Made with high-quality materials and ceramic and ionic properties that allow for even heat distribution, enhancing drying time and leaving hair shiny. 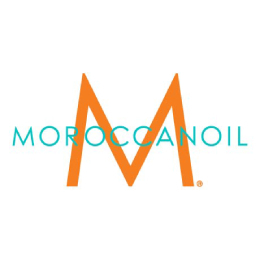 Moroccanoil Ceramic Paddle Brush is a high-quality ceramic styling tool for all hair lengths. Includes sectioning tip (stored inside the handle).